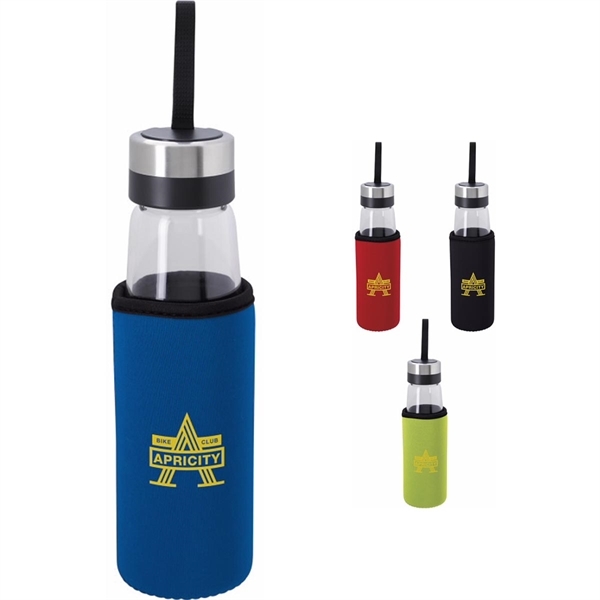 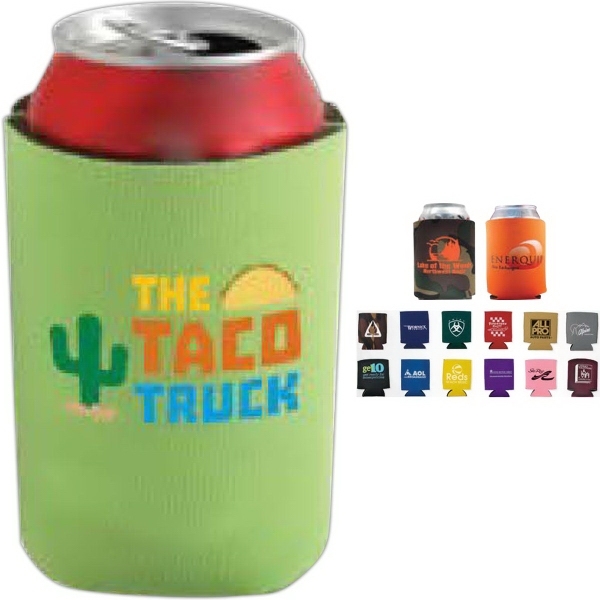 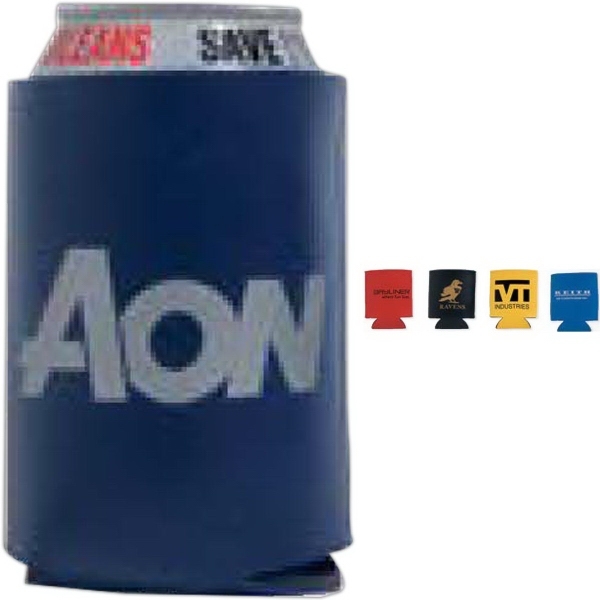 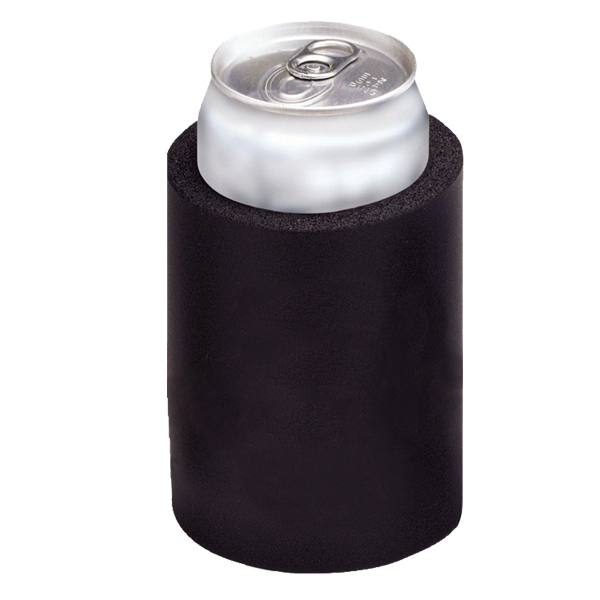 Add something thermal to your promotional routine with the Kan Kooler Beverage Holder. 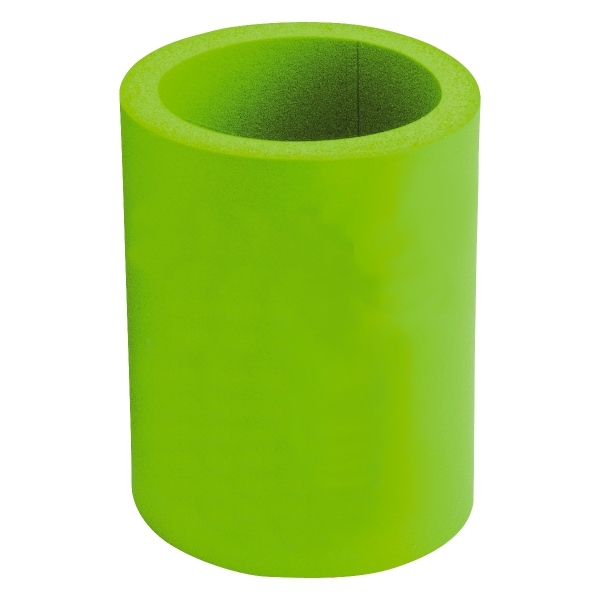 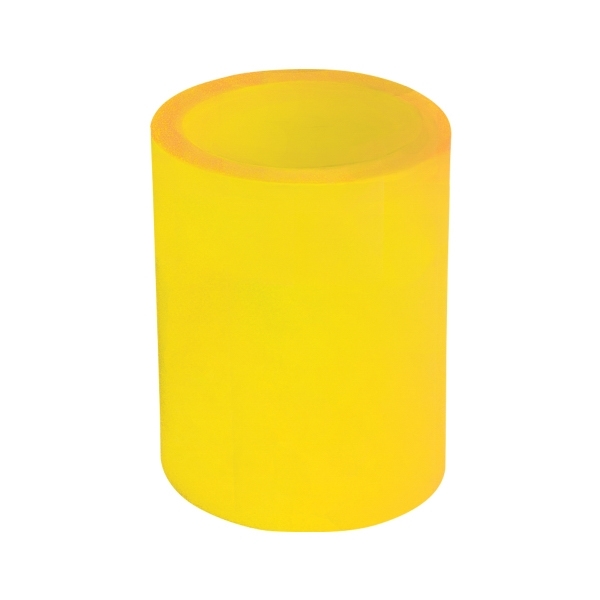 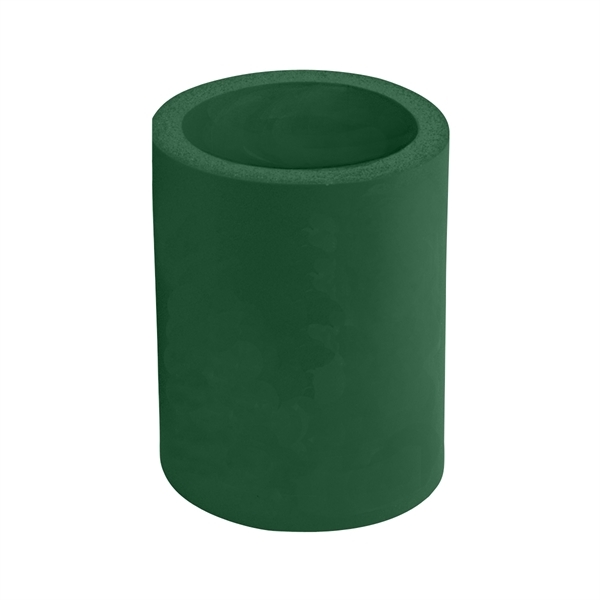 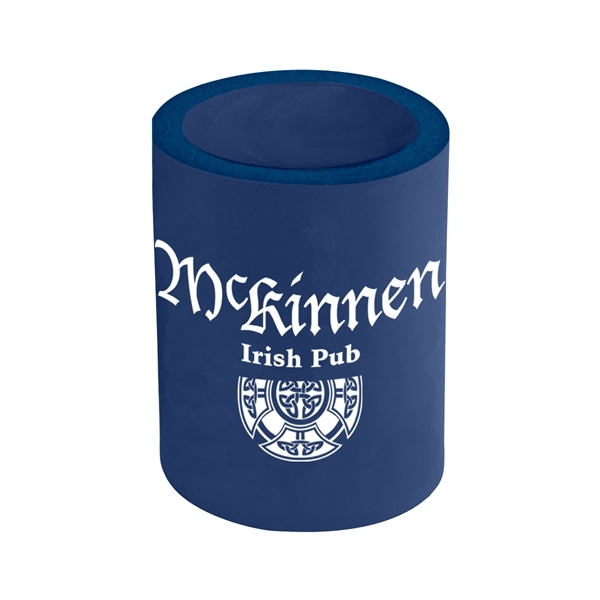 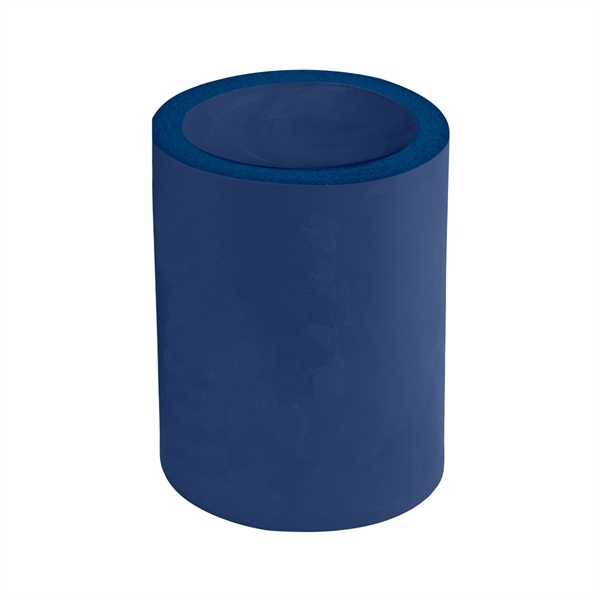 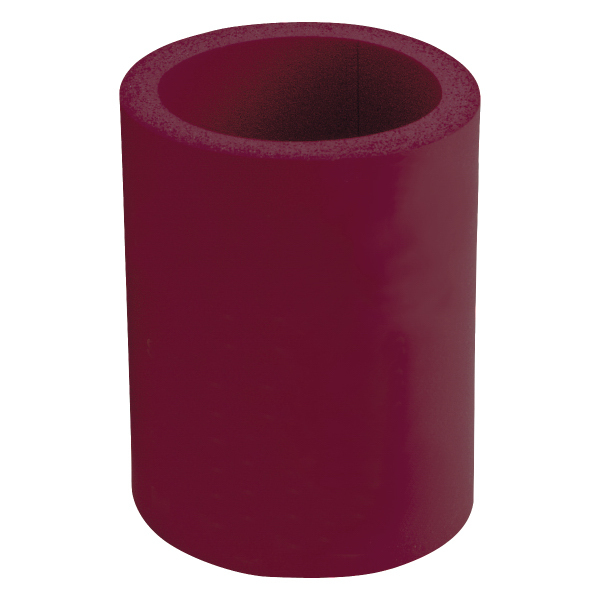 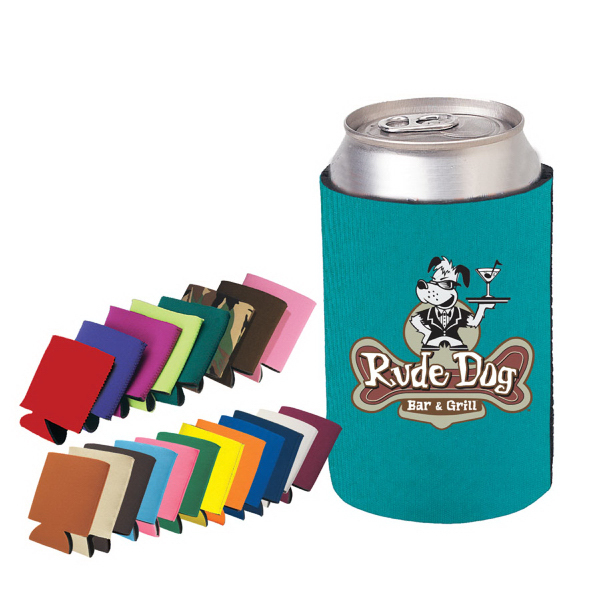 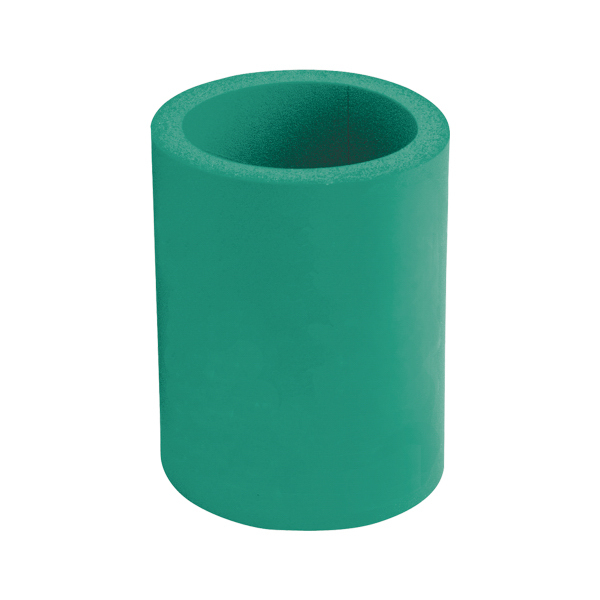 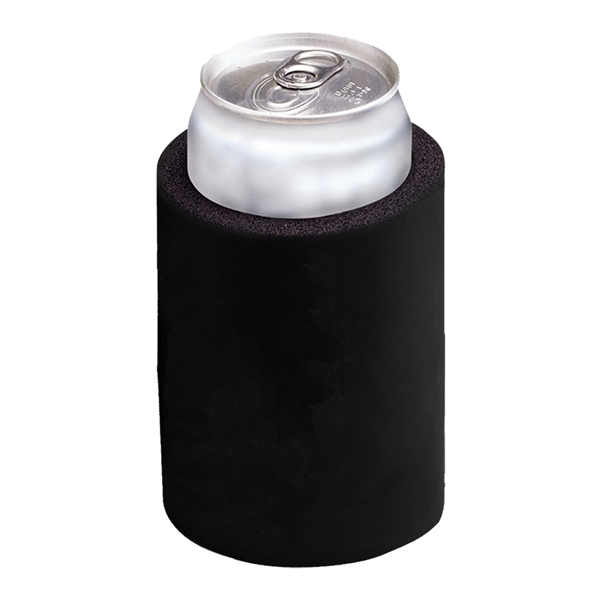 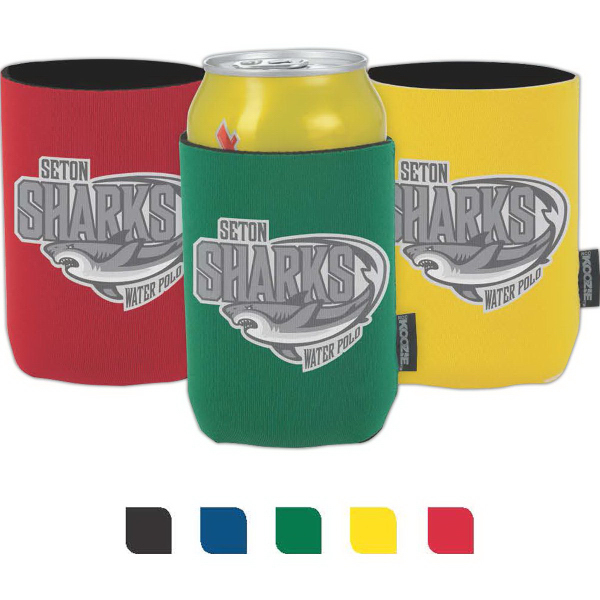 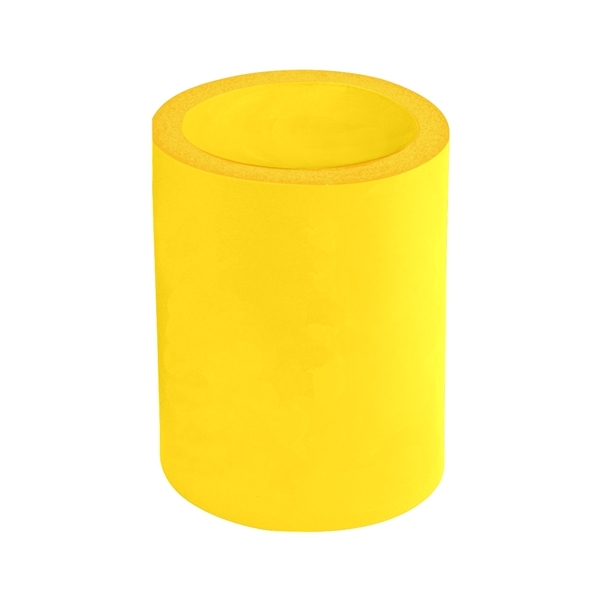 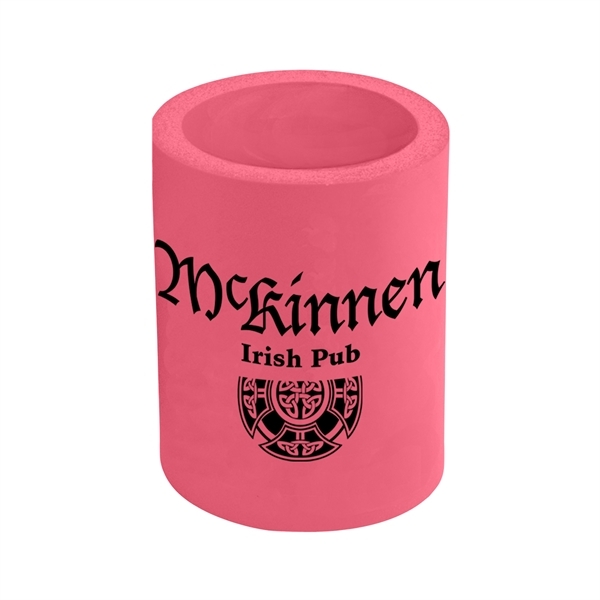 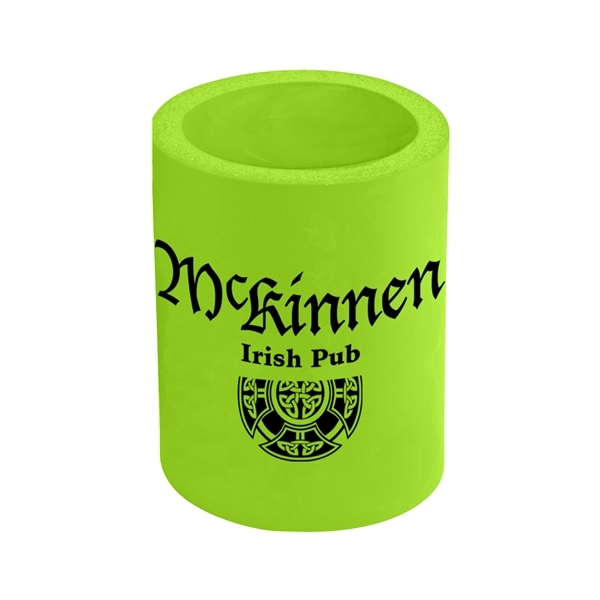 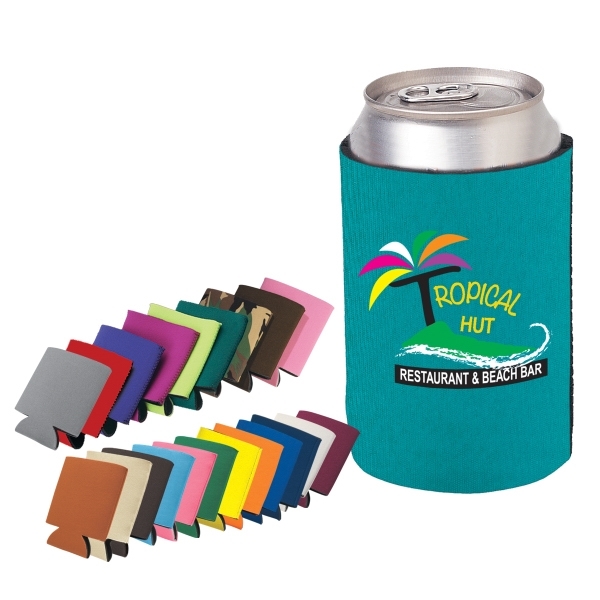 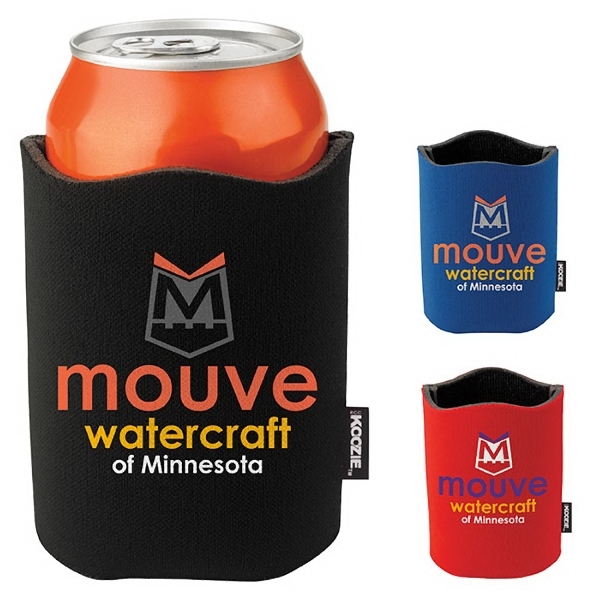 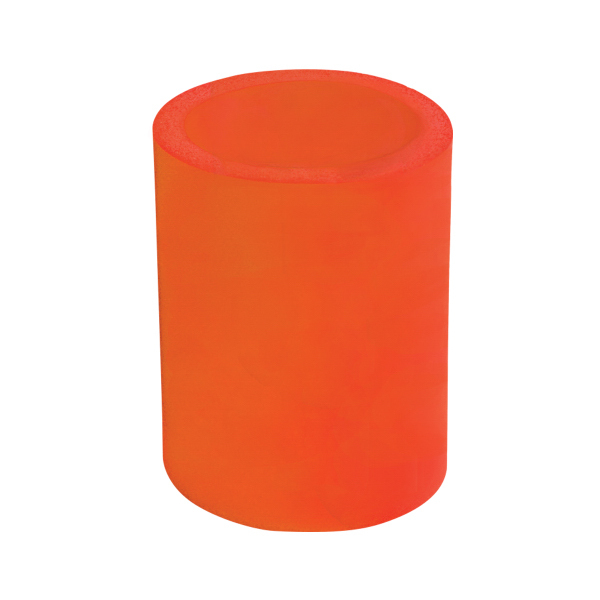 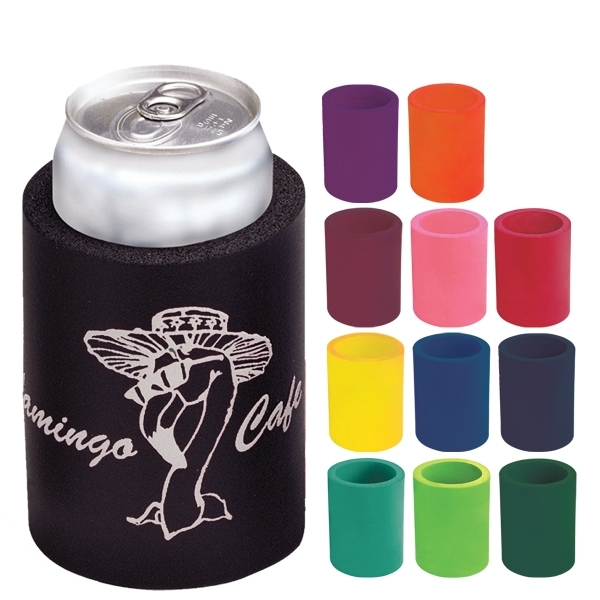 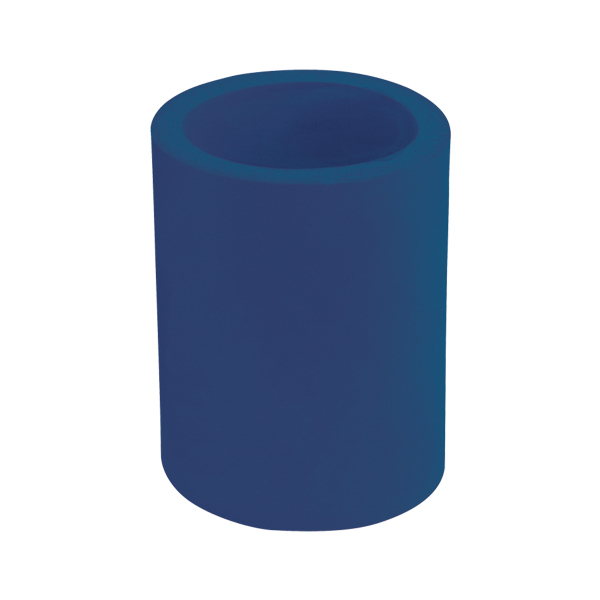 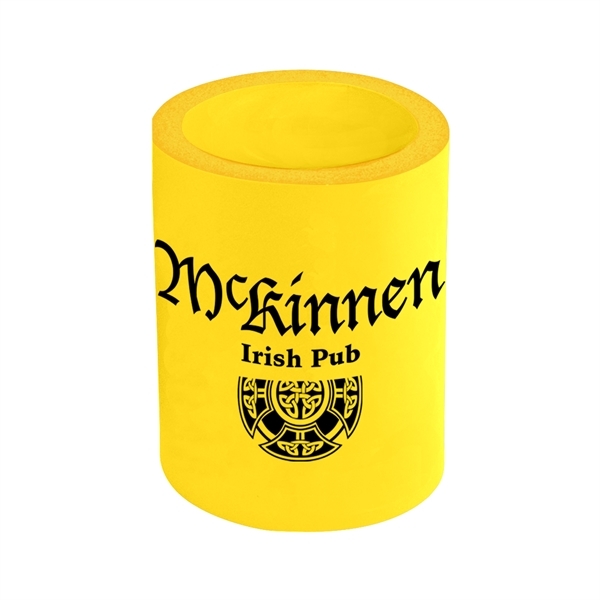 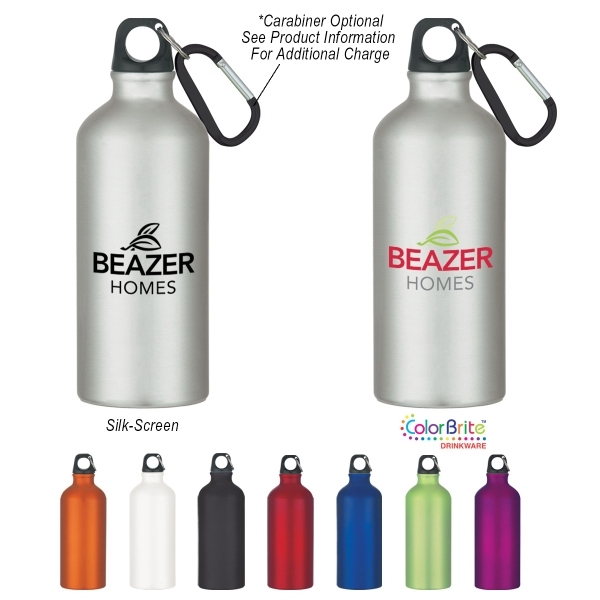 This handy polyurethane foam promo is designed to keep your beverages colder or hotter for longer and features a wall thickness of 3/8" and a large imprint area. 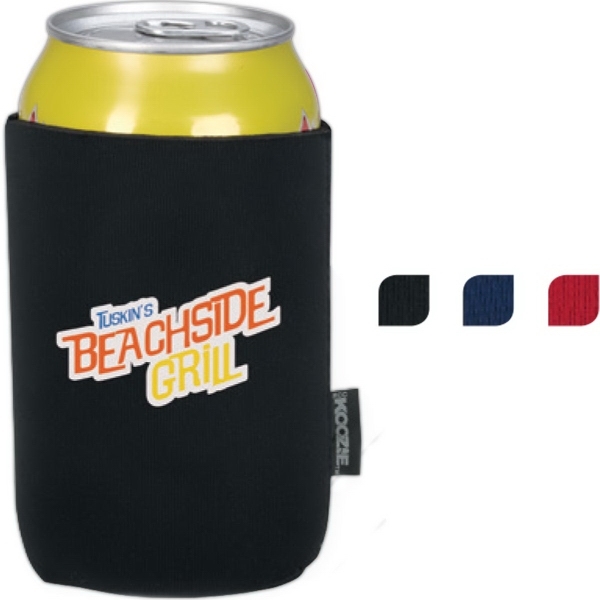 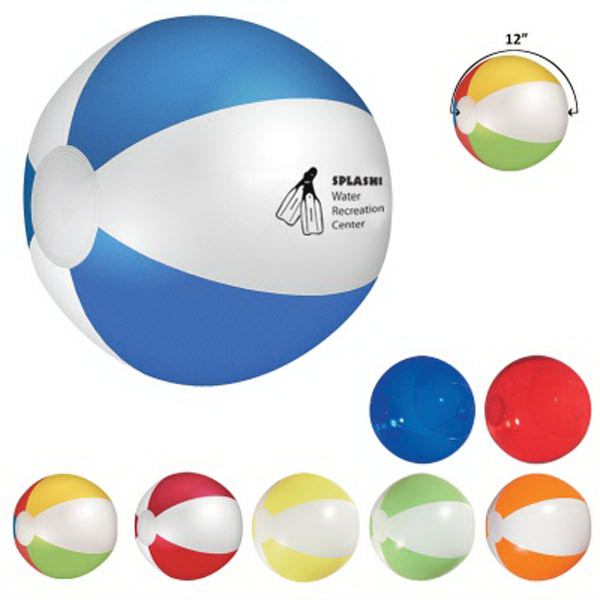 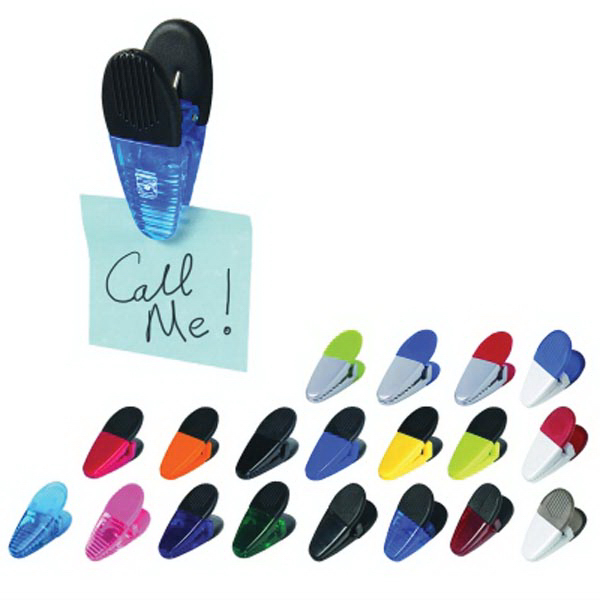 A no-slip grip makes it easy to use at picnics, beach days, barbeques and beyond. 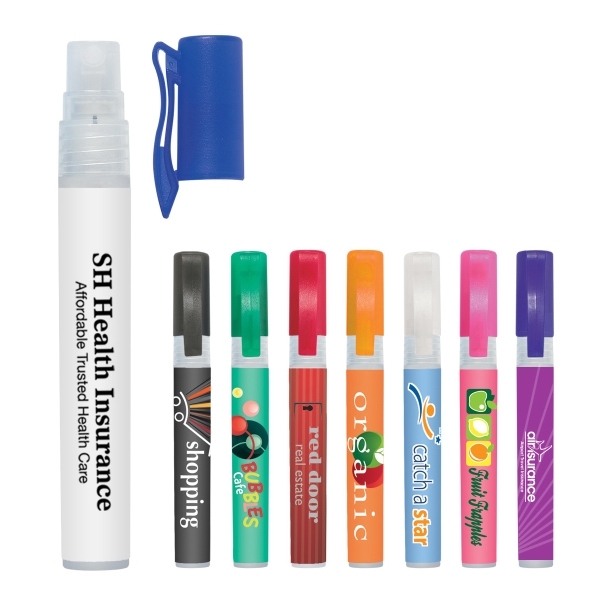 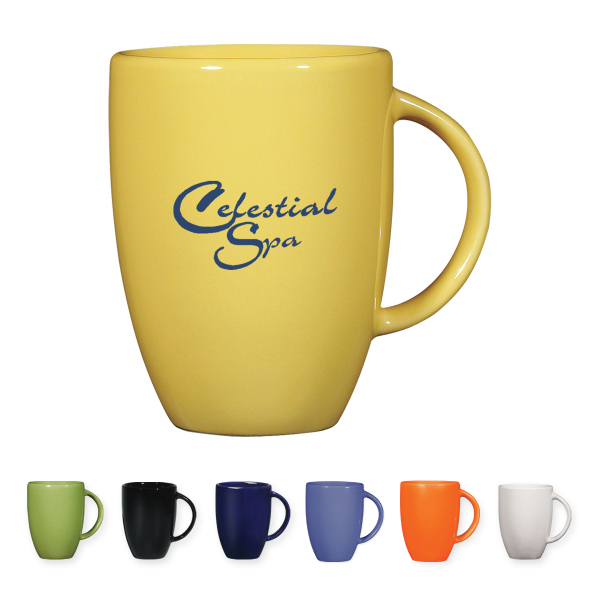 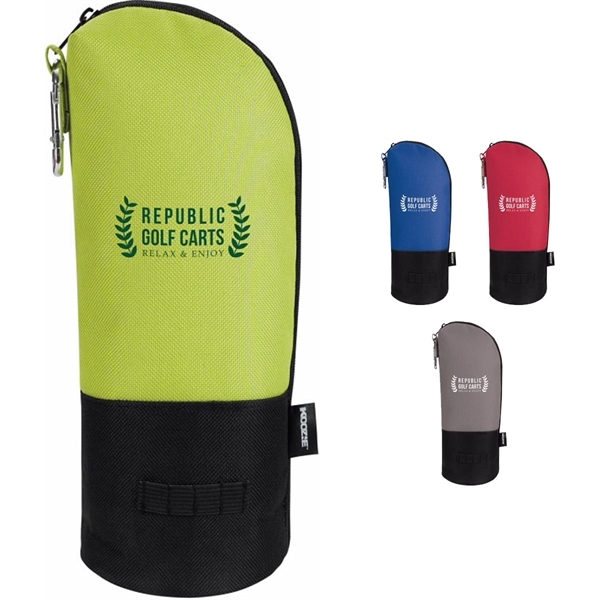 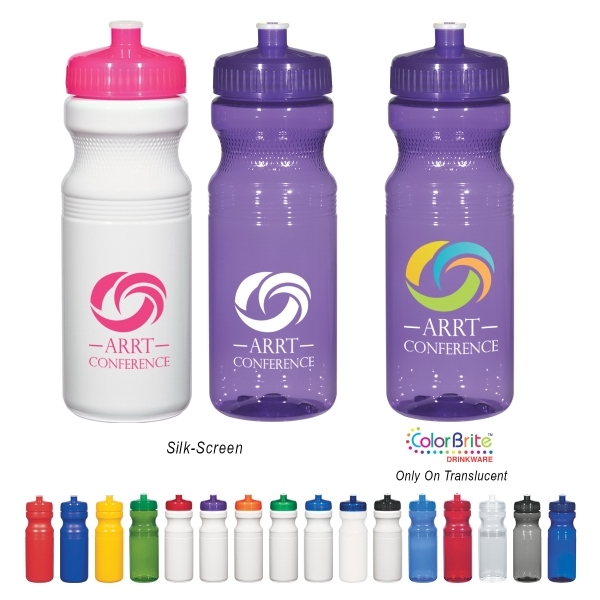 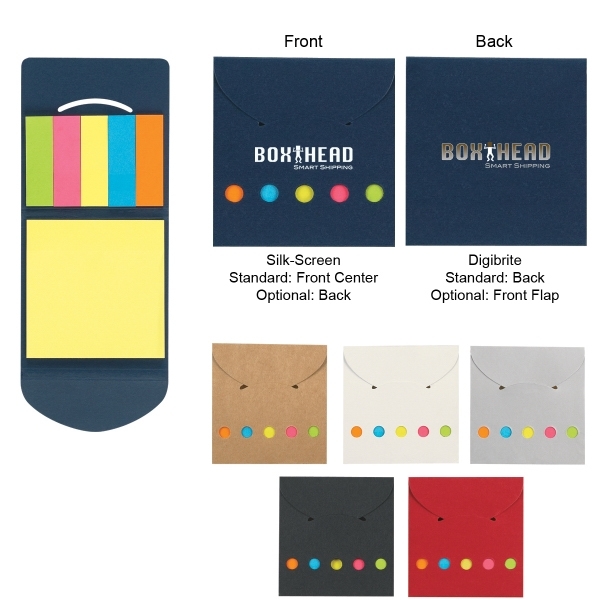 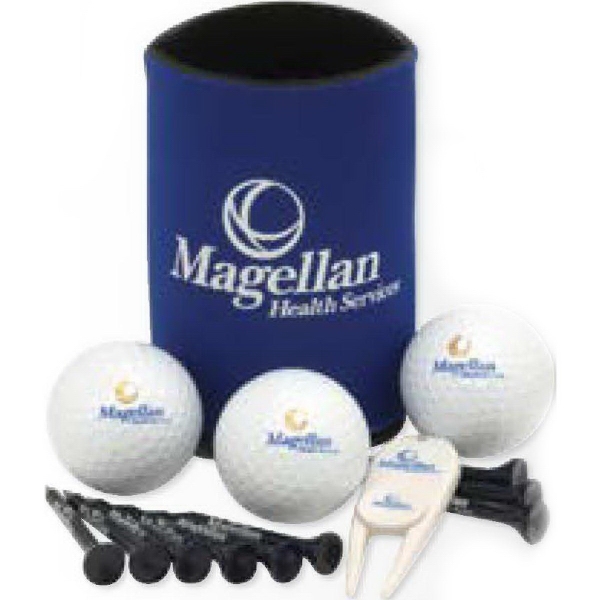 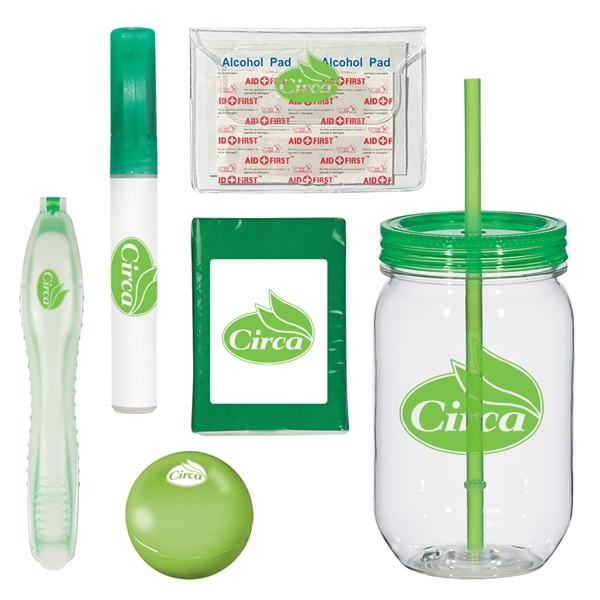 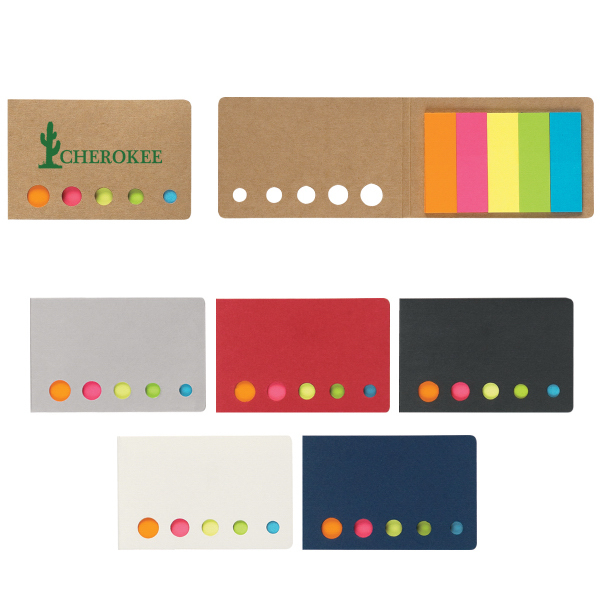 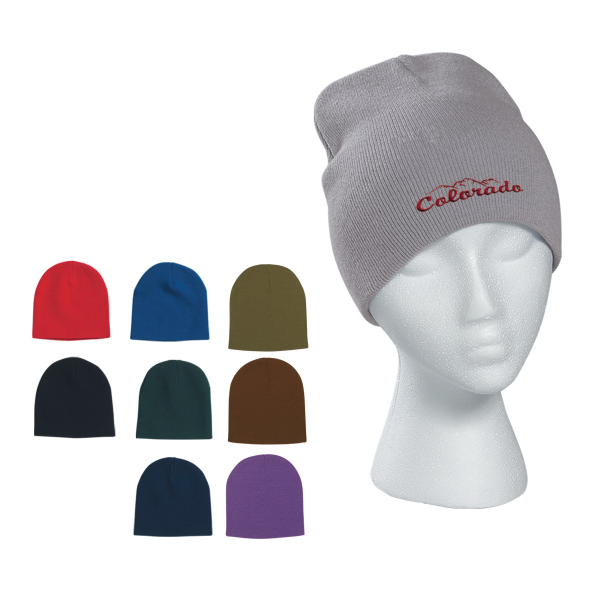 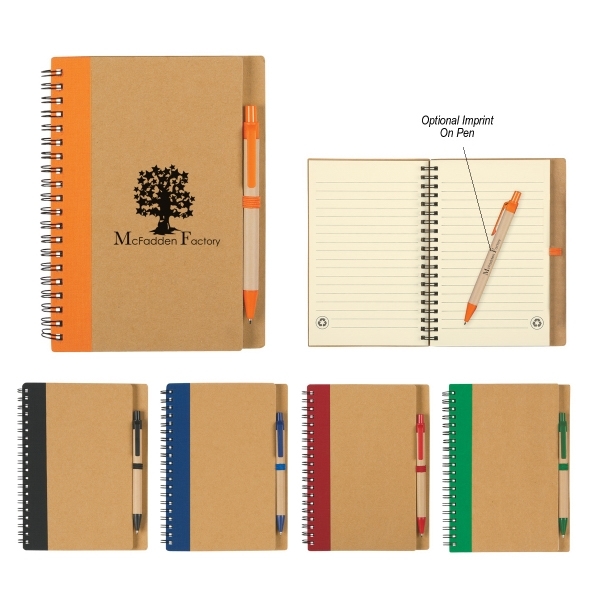 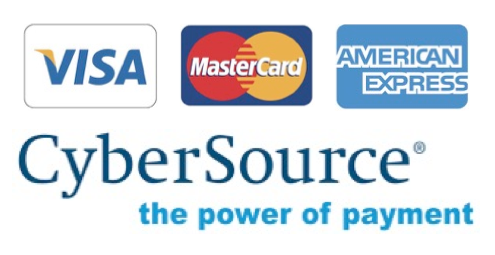 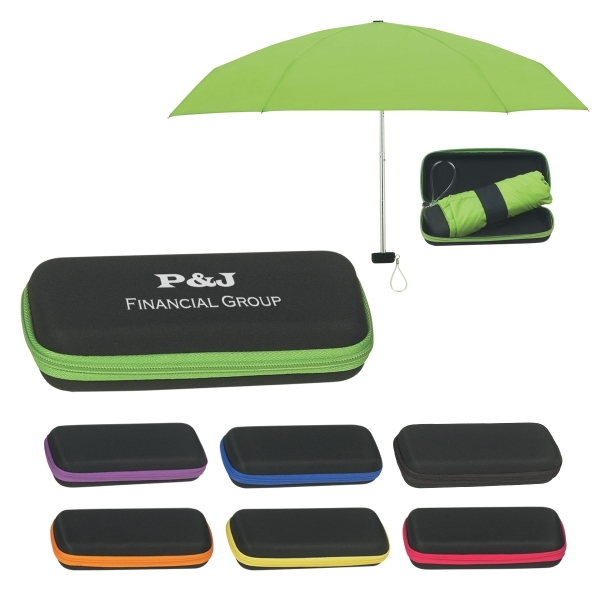 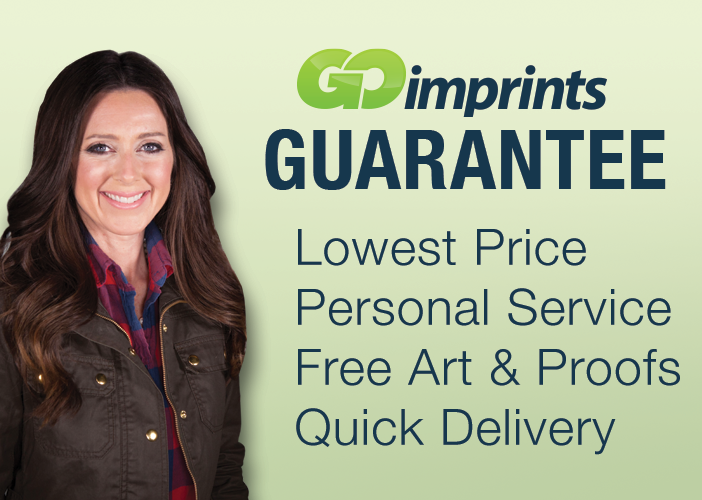 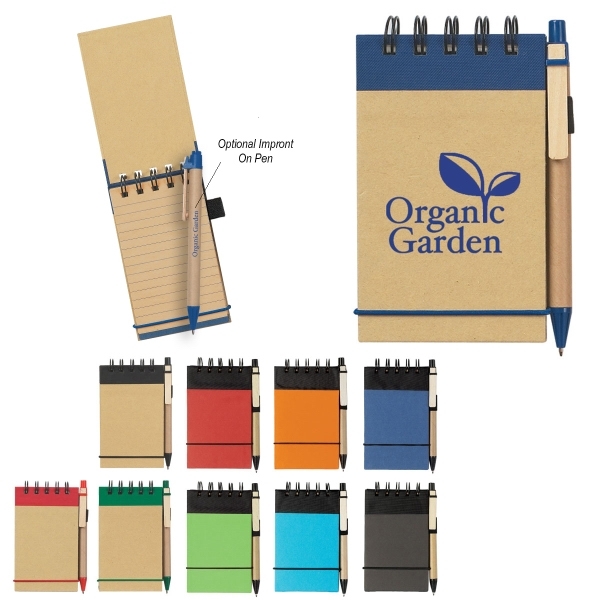 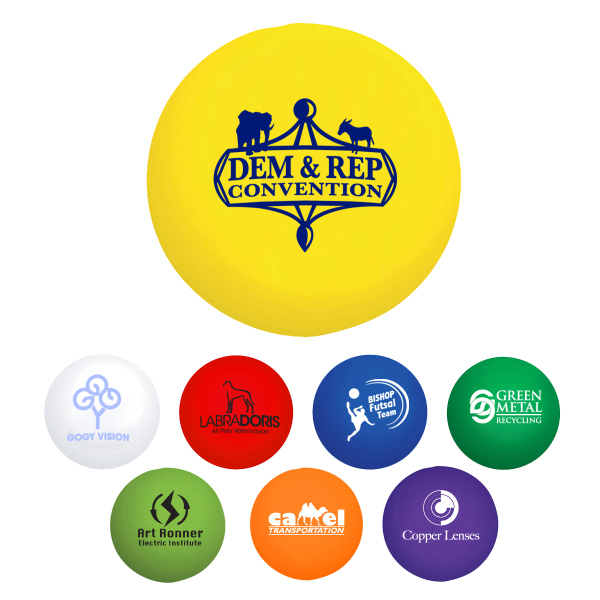 Add an imprint of your organization&apos;s name, logo and advertising message to create something that&apos;s ideal for a wide variety of events and occasions. 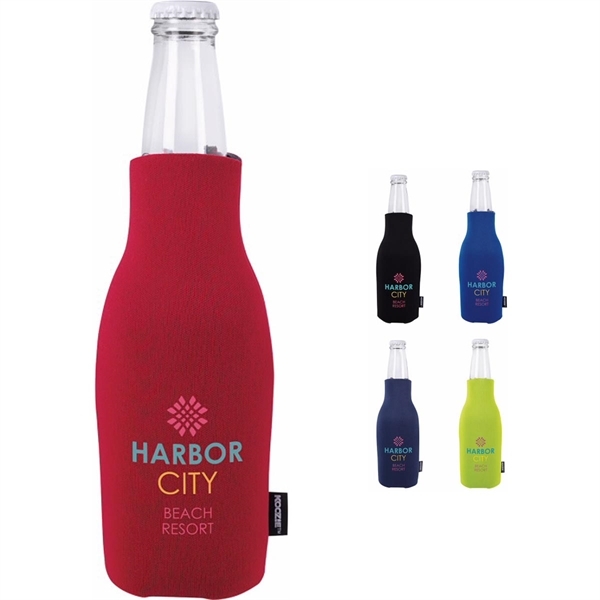 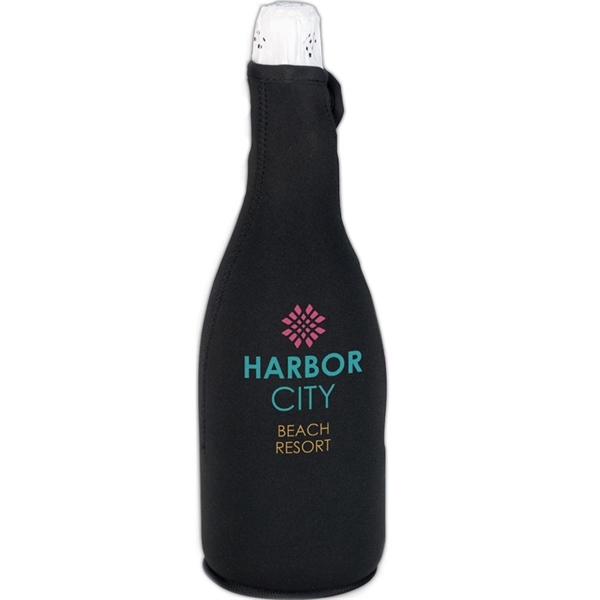 Glass Bottle with Koozie(R) Kooler - 18 oz.